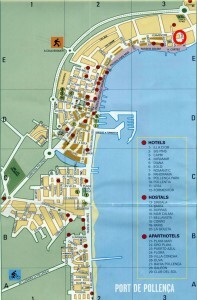 Accommodation in Pollensa (Puerto Pollensa) - Where to Stay in Puerto Pollensa? 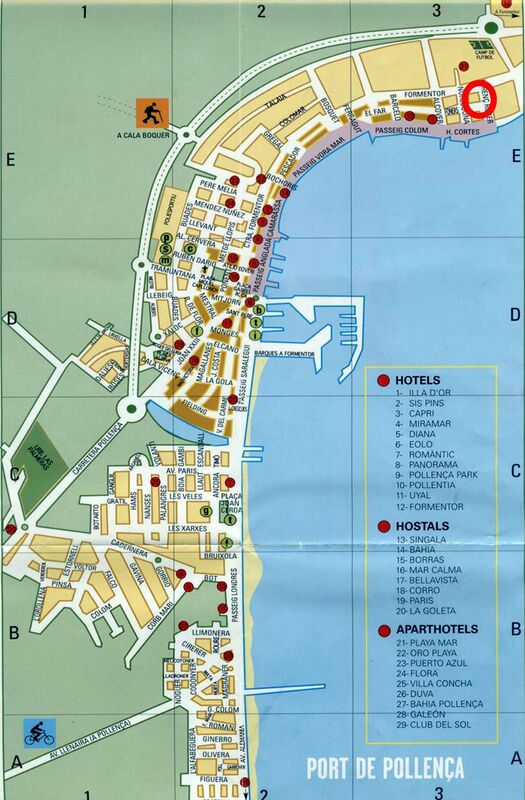 Here is some information about accommodation, hotels and apartments in Pollensa (Puerto Pollensa)- Where to Stay in Puerto Pollensa? Pollensa (Puerto Pollensa) is a charming holiday town located on the north east corner of Majorca in Spain, at the foot the Tramantura mountain range, in the Pollensa Bay. Pollensa is one of the most popular holiday resorts in Majorca, Spain. Pollensa is located about 58 km. from the capital city Palma de Mallorca. As for accommodation in Pollensa; Pollensa (Puerto Pollensa) offers great number of quality hotels, apartments and villas for the holidaymakers to chose from on their Majorca holidays.